Many people are drawn to the Left Bank by a nostalgia for its bohemian past, but the area also offers new reasons to visit: an incredible cheese shop, a cream puff boutique and a clean, green park makeover on the Seine. 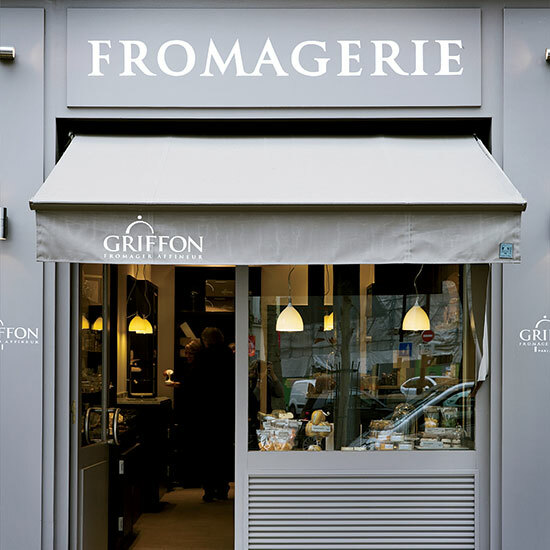 To mark the new edition of her classic Food Lover's Guide to Paris, Patricia Wells gives writer Jane Sigal the ideal itinerary for a food-filled day in the French capital. Author and journalist Jane Sigal, F&W's Paris correspondent, is writing a cookbook on the new French bistro for Rizzoli.